If you live in the Tulsa, Oklahoma area and have been turned down for a car loan in the past, don’t worry – CarHop will work hard to get you approved and driving, even if you have bad credit! Open since 2008, our team is eager to help you like we’ve helped so many other Tulsa residents get a great used car! Ed was a great help they really worked with what I had to offer... did take a lil longer then I expected but over all vary friendly people would recommend.. They helped me get a car that was very needed since I have a newborn. I really love that they worked with me to get me a car asap. Thank you guys. Found Carhop on the internet and decided to give it a try! Came in and talked to Ed. He was fantastic! Treated us awesome and got us approved! Will definitely recommend to anyone looking!! Getting around town in Tulsa can be challenging if you don’t own a car. Public transportation is limited to the bus service, which runs six days a week, with reduced hours on evenings and Saturdays. It’s no wonder, then, that most residents find that having a car is essential for getting to and from work or school, running errands, or enjoying a much-needed weekend getaway. 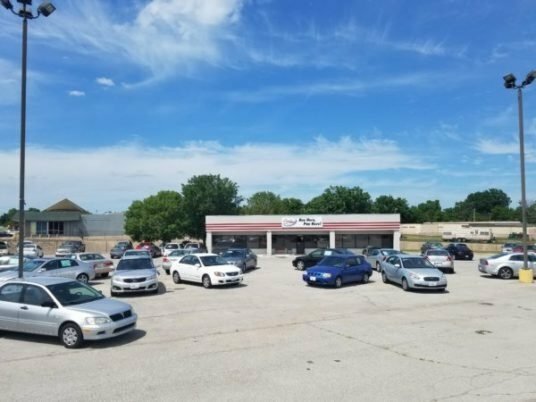 As one of the leading used car dealerships in Tulsa, OK, CarHop has helped many area locals, including folks from nearby Sand Springs, get behind the wheel of an affordable vehicle. We offer a wide variety of quality used cars for you to choose from, and with our 7-day satisfaction guarantee and warranty coverage, you can have confidence in the vehicle you buy from us.Still thinking that taking public transportation is a better option for you? 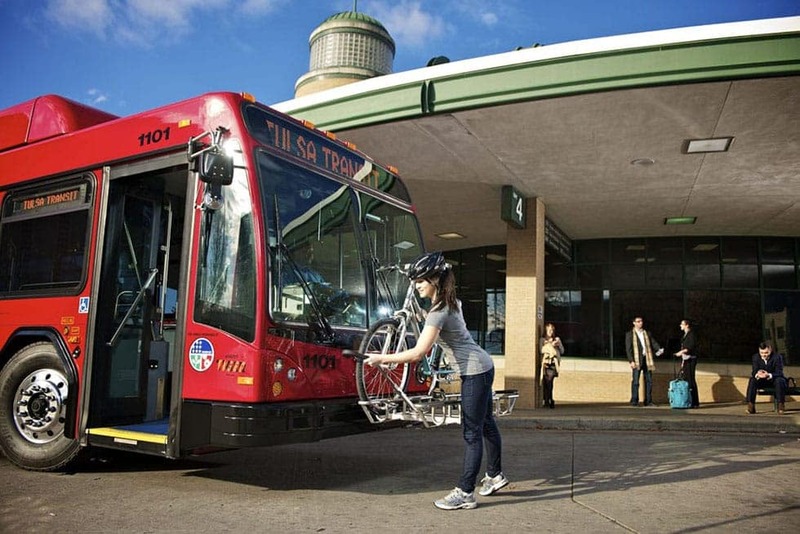 Learn about the different means of public transportation in Tulsa, and judge for yourself. Tulsa Transit: The Tulsa Metropolitan Transit Authority offers daily bus service Monday through Friday, with limited service available at night and on Saturday. The regular fare is $1.75, and the youth fare is $1.50; children under the age of 4 and accompanied by an adult ride for free. Unfortunately, with the fixed routes, reduced evening and Saturday schedules, and no service on Sunday, it can be very difficult to plan your appointments or errands accordingly. Greyhound: The Greyhound bus station is located at 317 S. Detroit Avenue and is open Monday through Sunday. However, Greyhound is really only a practical option if you are planning to travel out of town. If you’re simply needing to drop the kids off at school, commute to work, and then make a grocery run on the way home, this, of course, won’t cut it. Bike Share: While it is not currently available, Tulsa Transit will be launching a bike share program in the near future that will offer self-serve bike stations throughout the city. This could be a viable mode of transportation for some, but depending on how far you need to travel (and with whom) and taking into account the unpredictability of the weather, it really won’t be a method of transportation that you can rely on as your primary means. Why Buy a Used Car from CarHop? Owning a car gives you the independence and freedom to go wherever you want whenever you want, allowing you to partake in all the fun activities Tulsa has to offer. 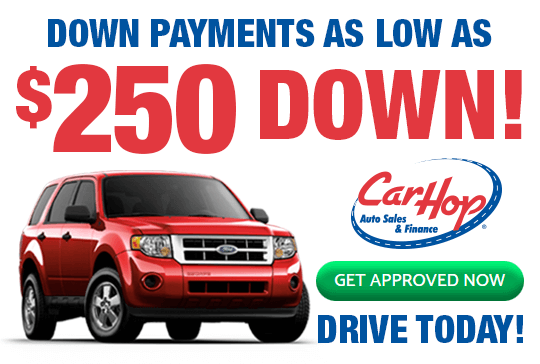 At CarHop, we offer a terrific inventory of used vehicles, and with our Buy Here Pay Here financing in Tulsa, we can offer you the competitive loan package you’re looking for, even if you have a bad credit score. Whether you’re coming from Oakhurst or Turley, we invite you to visit our dealership and discover how easy it is to get the auto financing you need today. 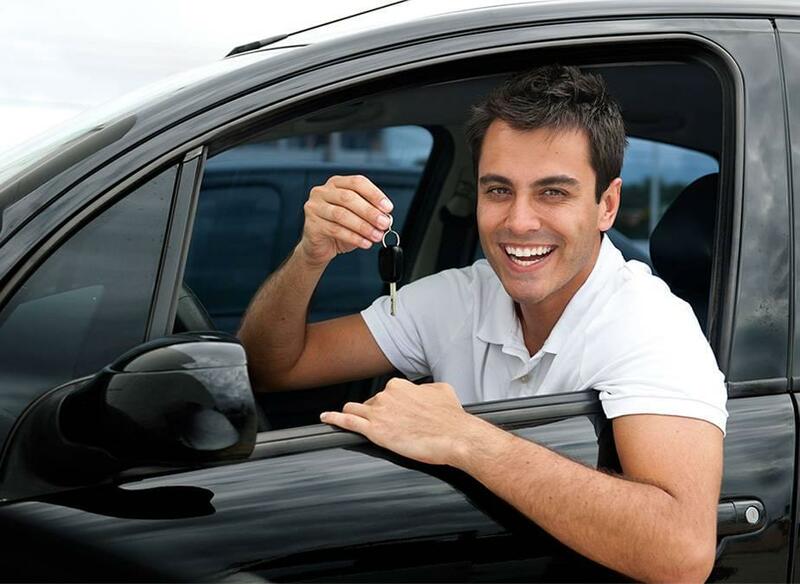 You’ll find the right vehicle at the right price when you choose CarHop!